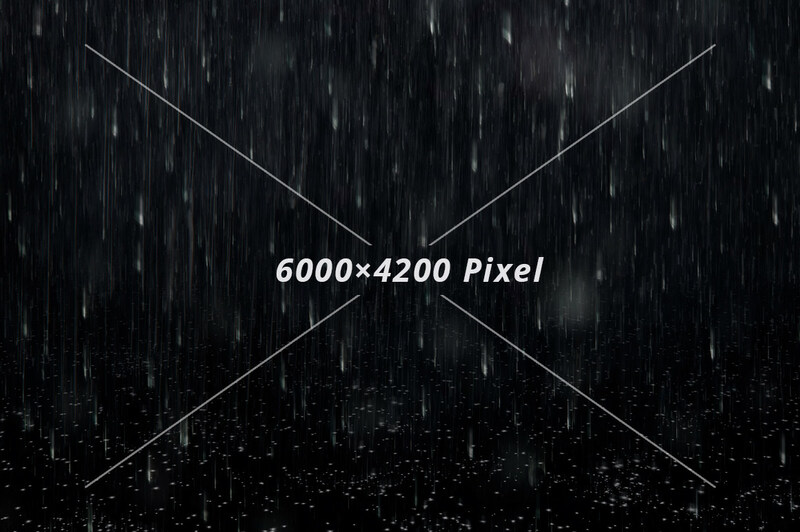 This rain overlay was specifically built to fit for photographs taken with a standard lens (about 30-70 mm). 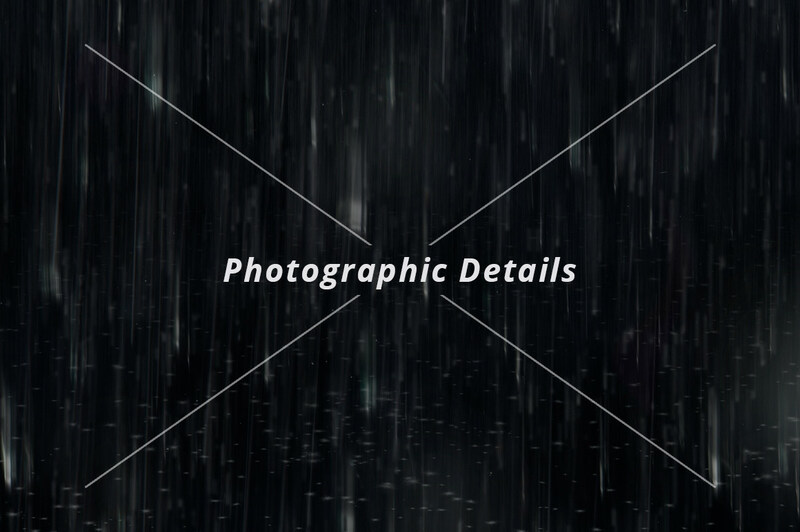 We used real photographic material to guarantee photorealistic details. 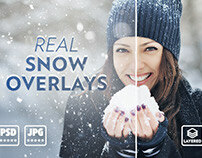 The JPGs and the layered PSD file come in 6000 × 4200 pixel resolution at 300dpi. 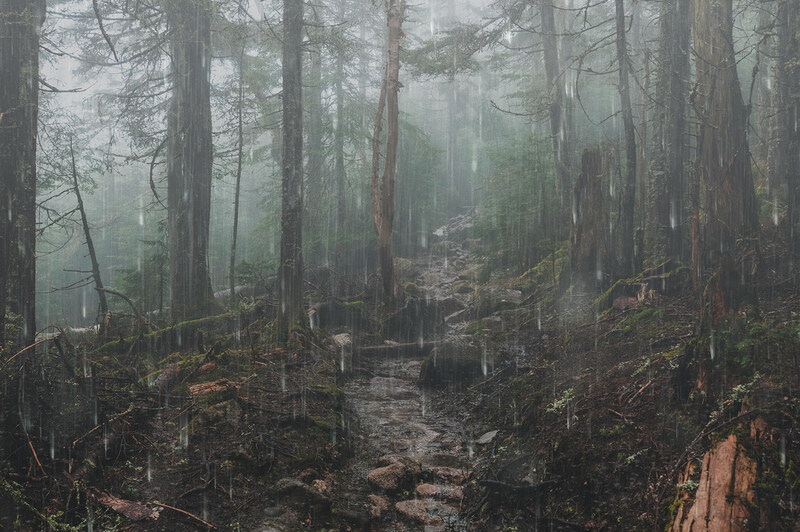 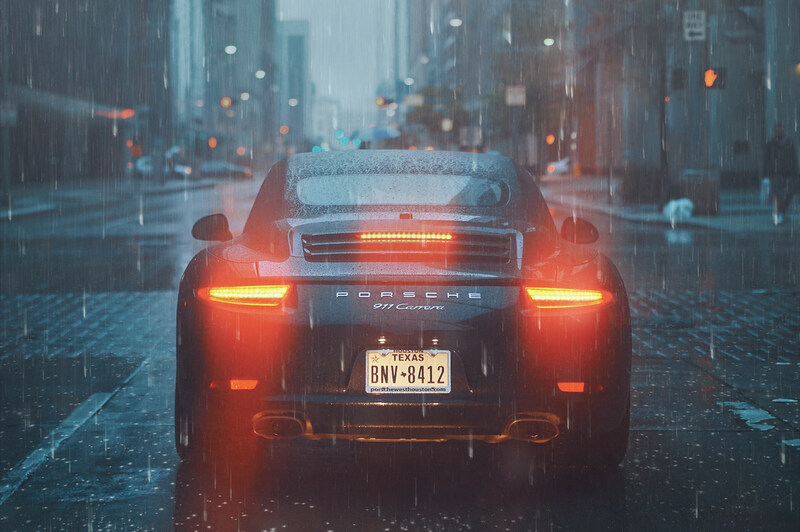 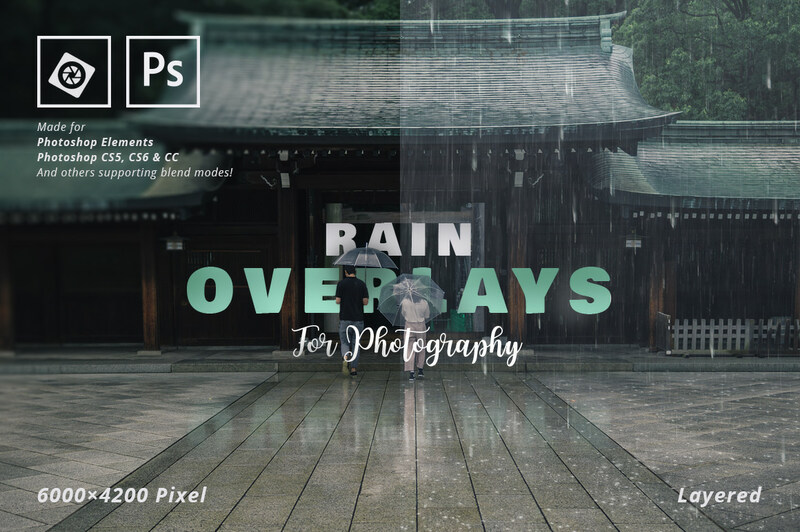 You can control the amount of rain by showing/hiding one of the 10 rain layers in Photoshop. 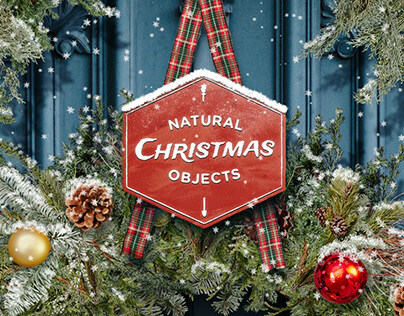 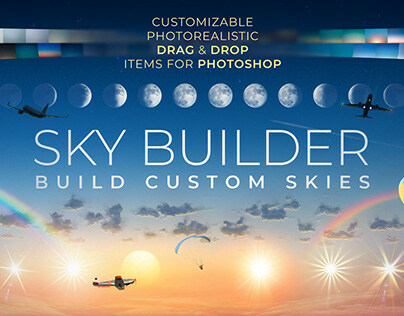 This product was made for Photoshop Elements, CS5, CS6, CC and other image editing software supporting to blend layers into each other (GIMP can be used too). 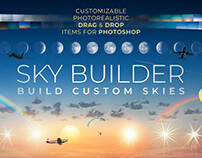 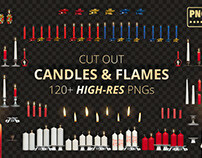 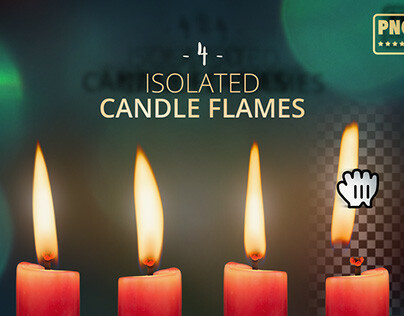 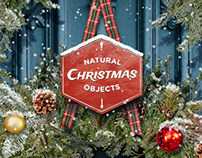 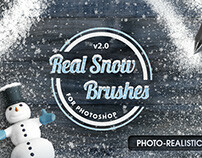 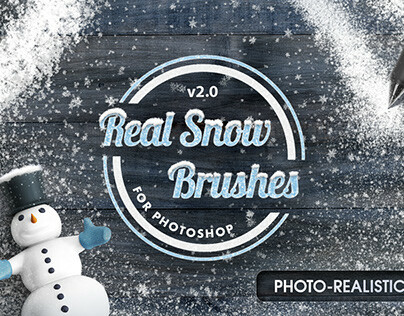 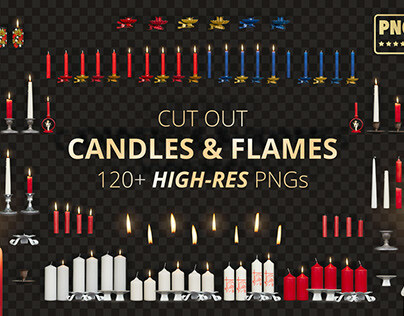 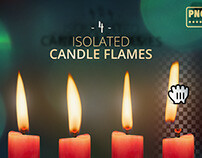 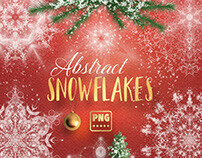 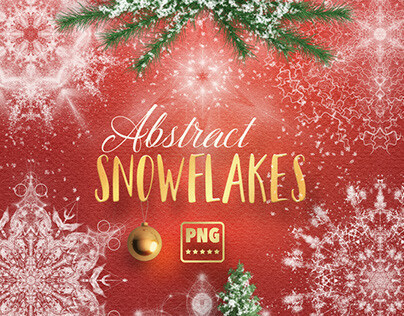 The download includes a flat JPG version for Photoshop Elements and a layered PSD file for Photoshop CS5, CS6 & CC. Each layer is also included as a individual JPG file so you can built the effect in nearly any modern image editing software yourself. 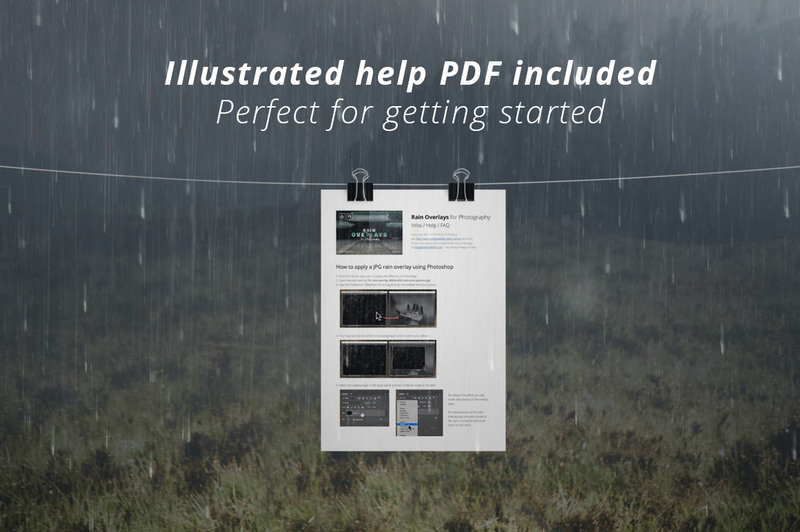 The download also includes a illustrated help PDF file on "How to apply a JPG rain overlay using Photoshop".